Cash for your car is just around the corner with Nissan Car Removals Adelaide. We pay fast, top cash for Nissan cars of any make and condition. 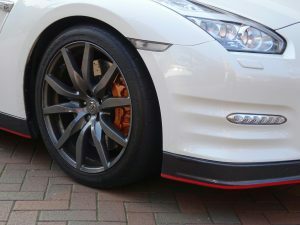 Get top dollars for your Nissan in Adelaide with us. Call us at 0477 413 136. Sell your Nissan Car Adelaide – Get top Cash with us! The Nissan brand, manufactured by the Nissan Motor Company Ltd, are Japanese vehicles that are liked by drivers. The manufacturer is the sixth largest automaker in the world and builds cars & trucks that last. Consumers love to get behind the wheels of Nissan, and once behind the wheel, few what to drive a different brand. While the cars are built to last forever, there comes a day when it is time to sell the Nissan. 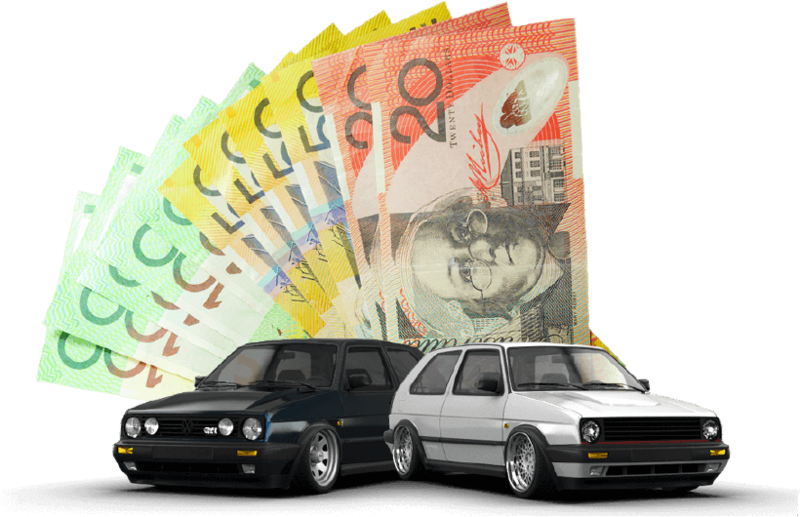 Car Removal Adelaide loves the brand and loves to make our top cash offers for the cars & trucks. We take the hassles of selling your Nissan and create a car selling experience that most owners wouldn’t pass up. Get top Cash for Nissan Cars Adelaide, and courtesy services to complete the sell. Is there a Nissan model you wouldn’t want to be behind? Car Removal Adelaide feels the same way; we love the brand and love their models. Car Removals love them so much that we buy all the models of the cars. We get some calls for old Nissan Pathfinders that are at the end of their lives. Being a more massive vehicle, there are more metals in the construction of the car, which means more cash for the owners should we decide the best value of the car is through recycling. That won’t stop us from buying a used Juke or dismantling a wrecked Altima. As used, to damage, to wrecked, to scrap, we make top cash offers for Nissan vehicles. Car Removal Adelaide offers same day car removals. We know your Nissan may still be in great shape and will make it down the road fine, but that won’t stop us from providing the courtesy of coming to you to buy the car. Whether your Nissan is in scrap condition or working condition, our standard policy is to provide a Free Car Removals Adelaide. We schedule removals at times that are convenient for the owners, so there are no added hassles to your busy day. There is no reason to think the only solution for your scrap car is to dispose of the car. Unwanted Car Removals Adelaide will buy the car and recycle it for free. We are eco-friendly car recyclers that pay cash for scrap metals. Scrap cars are filled with scrap metals, and there’s no healthier way to have your car disposed of then to have it recycled. With Nissan Car Removals Adelaide, you have a car buyer that is “eco-friendly car disposal” that pays cash. • You have a ‘car buyer that pays top cash for cars of any make and condition’. • Car buyer that arrives at your location in Adelaide to remove your car. • You have a car buyer that provides all the necessary paperwork. We are a car buyer that evaluates cars & trucks over the phone and online. Call us at the number below or fill out our online quote form at the top right of this page. Call us for a free Nissan valuation at 0477 413 136.